If you get serious with your HD-DSLR, I highly recommend getting this audio recorder. 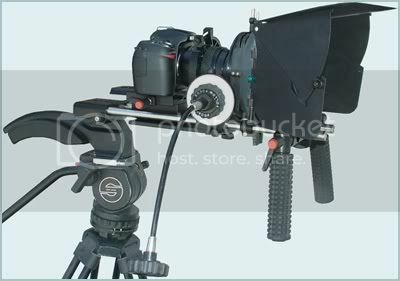 It offers total control of 16/24 bit-44/48kHz audio via XLR, mic line input, or the 4 mics that are built into the device. Super solid construction as well. 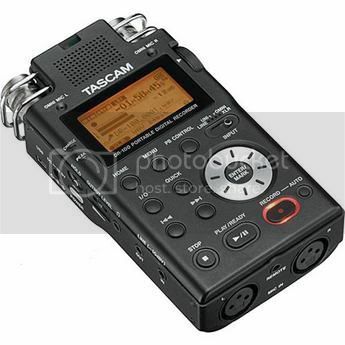 this is a very manual recorder, which can serve as a field recorder for small Indy productions. There are other options out there...I chose this for it's pro level manual controls, audio out jack aside from the headphone jack,super tough construction, dual battery option, and XLR inputs. the menus are elaborate, so there is a slight learning curve, once you got it down your ready to grab some great sound from concerts, conferences, or interviews.